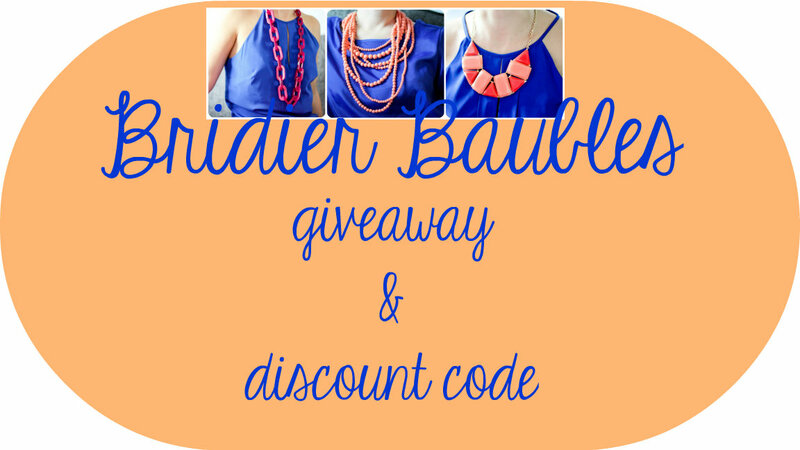 I Love You More Than Carrots: Bridier Baubles Giveaway & Discount Code! It's no secret that I'm a fan of Bridier Baubles. When fellow Villanova Wildcat and now new mom-to-be, Kerry, reached out to me a few months back about helping to spread the word about her business venture, as soon as I laid eyes (and hands) on a few of her select pieces, I was smitten. With an excellent taste in fashion and her finger on the pulse of some of the season's current trendiest looks, Kerry hand selects jewelry that would be the perfect accessory for both everyday wear and a night on the town. As I'm sure many of you know, one of my most favorite pieces is the Britta necklace (center) in Coral. I was lucky enough to also scoop it up in white and have recently added the grey to my collection as I begin to transition my closet into Fall wear. It's such a versatile piece that hangs beautifully and is lightweight and durable! Remember, whatever I wear has to stand up to two sets of tiny, inquisitive hands! Kerry recently began selling the Lucky necklace which has also quickly become a staple in my wardrobe. I simply cannot pass up anything Van Cleef-inspired. Speaking of Fall fashion, how great would one (or two, or three) of these scarves look paired with the perfect cardigan, skinny jean and riding boot? Both the orange and yellow Sloane scarf have me yearning for a pumpkin spice latte and some cooler, crisper temperatures! To enter for your chance to win use the Rafflecopter widget below. 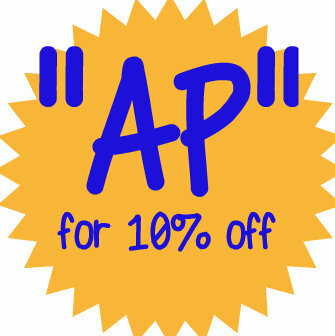 This discount code will remain live through Wednesday, August 22nd. Happy Shopping, Loyals! If you decide to use the code, be sure to come back and let me know what you bought! Happy Monday! I love the stuff she picks out. Almost exactly the same as some mall stores but often more than half the price which I know makes me happy! Wow that is SO cute! I could use some great arm candy. And I LOVE those scarves. Thanks for the great giveaway. 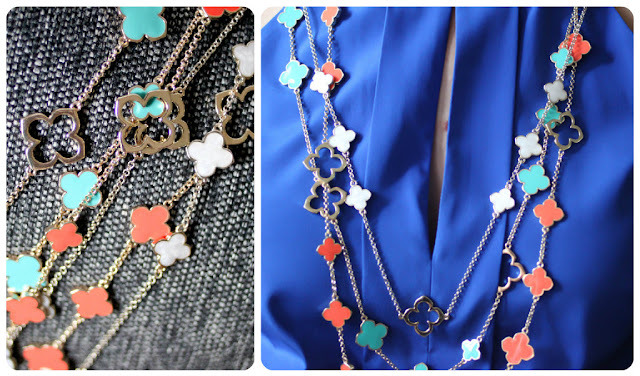 I have 3 necklaces from Kerry and I'm drooling over many, many, many more. In fact, I'm in LOVE with the new polka dot bangles. I DIE!